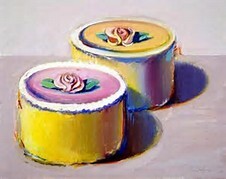 We will look at Wayne Thiebaud’s paintings of desserts and observe his use of color and value. 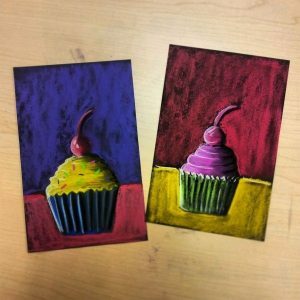 The kids will them make a chalk pastel drawing of cake using tints, shades and value to make their cake shapes appear three dimensional. 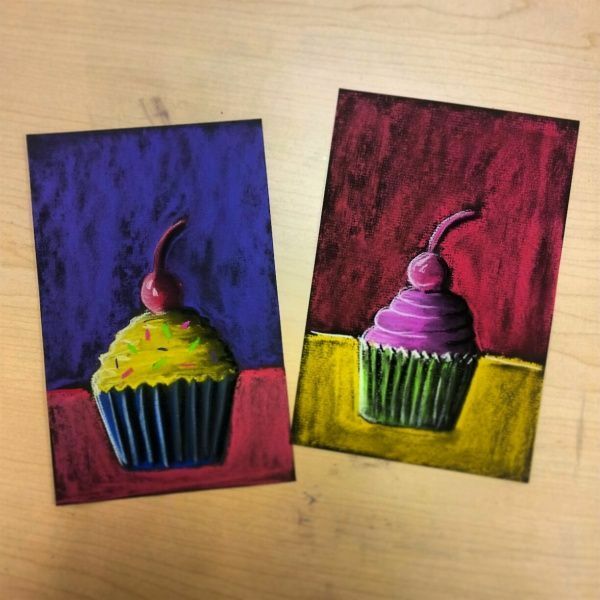 This class is limited to 12 participants ages 7-12. The cost of the 2 hour class is $3 CAM member/$6 non members. All materials will be provided. Class will take place upstairs in the Coos Art Museum classroom.